The ECOSYS FS-C5250DN is the ideal professional workgroup A4 colour laser printer for the office, with a fast 26ppm A4 print speed, compact design, standard network and duplex as well as best in class cost per copy. 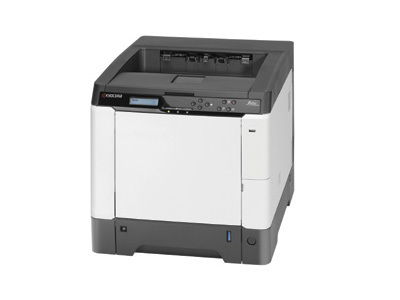 The ECOSYS FS-C5250DN is designed for workgroups that demand professional, office colour printing solutions. Built with Kyocera’s exceptionally reliable long-life components, this compact printer not only saves downtime, it saves office space as well. This high quality colour device impresses with standard duplex and network interface, reduced power consumption, fast 26ppm print speed and is a welcome addition to the team. The ECOSYS FS-C5250DN is good for the environment and for your budget! Posted in Printer Archive - Legacy.